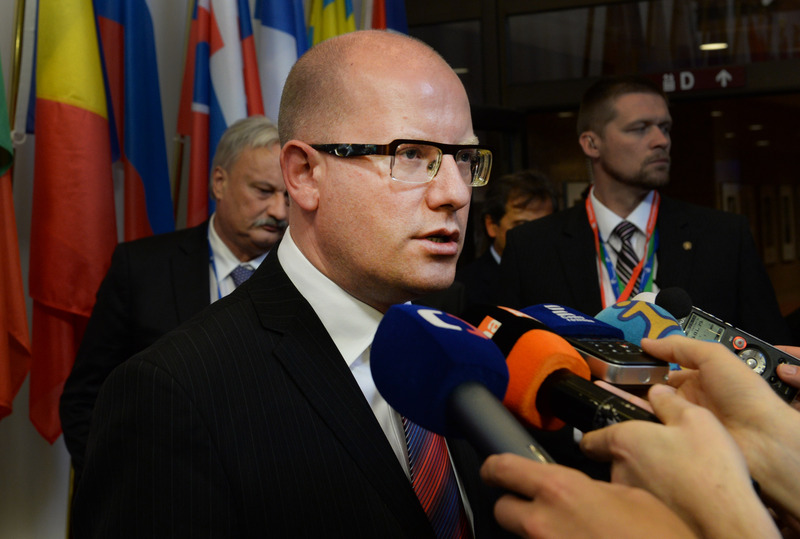 Speaking to EURACTIV.cz, Czech Prime Minister Bohuslav Sobotka has corrected media interpretations according to which the eventuality of Brexit could open the door to Czexit. He said he wants the UK to remain a member of the EU and considers any suggestion of the Czech Republic leaving the EU to be unfounded, harmful and dangerous. At the recent European Council meeting, Prime Minister David Cameron secured promises of treaty change and a compromise on his demands over benefits for EU migrants and their children. The next day he announced Britons will vote on in-or-out referendum on 23 June. According to the latest polls, opponents of Britain’s EU membership prevail over that of its supporters. 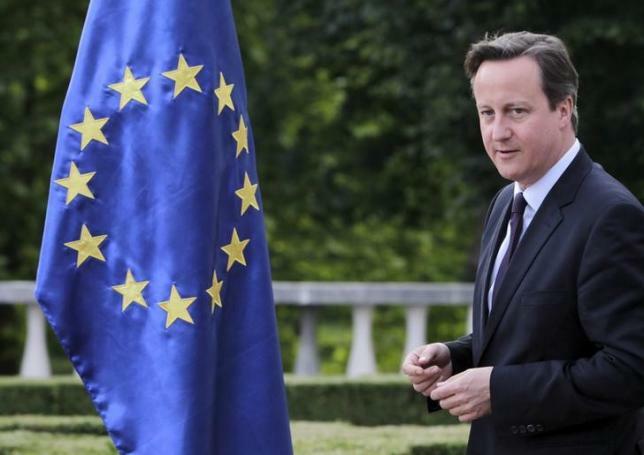 Britain will vote on its membership of the European Union on June 23, Prime Minister David Cameron said Saturday (20 February) as he began the daunting challenge of persuading the country to stay in. “The UK has been and continues to be a strong partner for us. We wish for the UK to remain a member of the EU. I fully believe that the agreement made on the UK reform agenda will pave the way for the UK´s continuing membership,” Sobotka told EURACTIV.cz. Previously, he had warned that a possible Brexit could be seized by rightist extremists and nationalists in EU countries including the Czech Republic. “We cannot overlook the dangers that could follow in the wake of a potential exit of the UK from the EU – that is waves of nationalism and separatism across Europe,” Sobotka repeated in a statement sent to EURACTIV.cz. His words about the possible impact of Brexit on the debate in some member states across the EU were taken up by some media in the EU and were interpreted as if the Czech Republic was getting ready for its own in-or-out debate with looming threat of Czexit. “In this respect I must once again stress that I consider any suggestion of the Czech Republic leaving the EU to be without merit, harmful and dangerous,” Sobotka wrote. The departure of the country from the EU is wanted by neither of the government parties, the CSSD, ANO and the KDU-CSL. 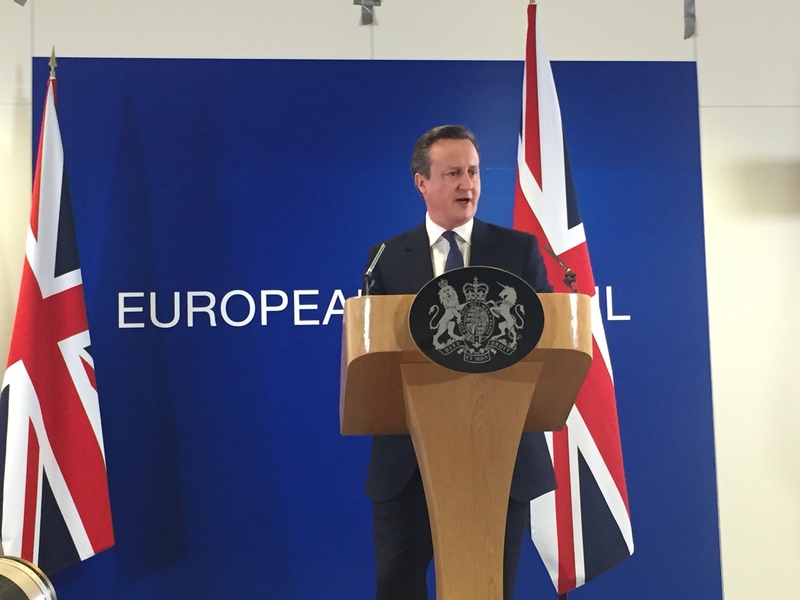 “EU membership is a key guarantee of our prosperity and security. It is a confirmation of our European identity and an important consequence of the Western and democratic orientation of Czech society and our country after 1989,” Sobotka stated after returning from the European Council at the end of the last month. The ‘Czexit’ has not been promoted by vast majority of parliamentary parties so far, not even by the Communist Party (KSCM), which voted against the Czech EU entry in 2004, or by the opposition Civic Democrats (ODS), which is labelled as eurosceptic. “This all should not end up with Britain leaving the EU, but if it opens door for modifications to the Union’s architecture, it will be certainly good,“ First Vice-Chair of the ODS and MEP Jan Zahradil told EURACTIV.cz when asked to comment on Cameron’s conditions ahead of recent “Brexit” EU summit. “I agree the potential UK´s departure from the EU could encourage the opponents of the Czech membership in the EU to develop the debate in the country. But as we saw in last years, there is no relevant political party promoting the departure who could be able to force through this idea,” said Vladimir Bartovic, director of the Institute for European Policy EUROPEUM. The only entities which openly talk about leaving the EU (or a referendum on leaving the Union) are the marginal groupings of Tomio Okamura’s Freedom and Direct Democracy (SPD), the Dawn movement allied with the Anti-Islam Bloc, and MEP Petr Mach’s Free Citizens Party (SSO). The next Czech legislative elections will be held in 2017 and according to the last polls support for Okamura´s SPD is constantly falling. Free Citizens Party of Petr Mach has never succeeded in national elections so far. According to the latest Lord Ashcroft Polls published in February, the Czechs are the least supportive of their EU membership (even behind the British). The most enthusiastic member was Malta taking Spain, Poland, Ireland and Lithuania in tow. 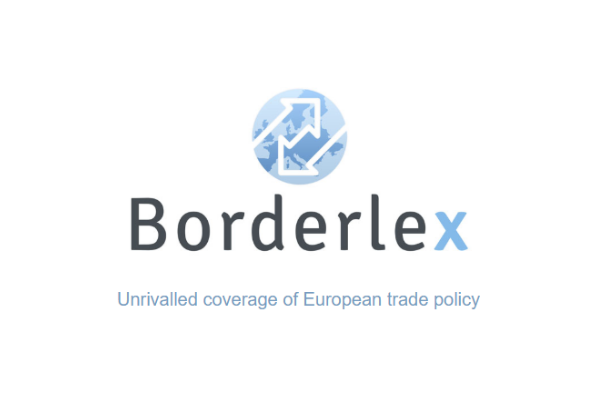 “It is interesting the Czechs have rather negative attitude about their country´s membership in the EU, yet if asked, they support close integration in all areas, with the only exception of the Eurozone,” Bartovic said. Association for International Affairs (AMO) analyst Ondřej Mocek is persuaded the debate about the relation of the Czech Republic and the EU will soon appear. “The government should encourage debate about the advantages and disadvantages of the EU membership. I do not think there is a need to say that the EU is perfect, but to show that minuses are outweighed by pluses,” he thinks. Bartovic agrees. “The government should markedly intensify the communication about the EU affairs. All the polls indicate the public do not understand the functioning of the EU. It is the reason they ascribe all the negative aspects to the EU, event those ones which the EU is unable to influence”. July-December 2017: United Kingdom holds rotating EU Council Presidency.